The Prime Minister has recently approved in principle the project on prenting and combating illegal trade in endangered species of wild fauna and flora. The project aims to help Vietnam stop the illegal trade in wild animals and plants by identifying gaps in the current policy and law; as well as proposing the competent authorities to amend and supplement the legal documents. The project is scheduled to be implemented from 2017 to 2021 nationwide, of which US$10 million funded by the USAID and over VND11.1 billion of the Vietnamese Government’s counterpart fund. Illegal trade in wildlife has been pushing many species to the brink of extinction while causing risks to environment, economy, development and security. 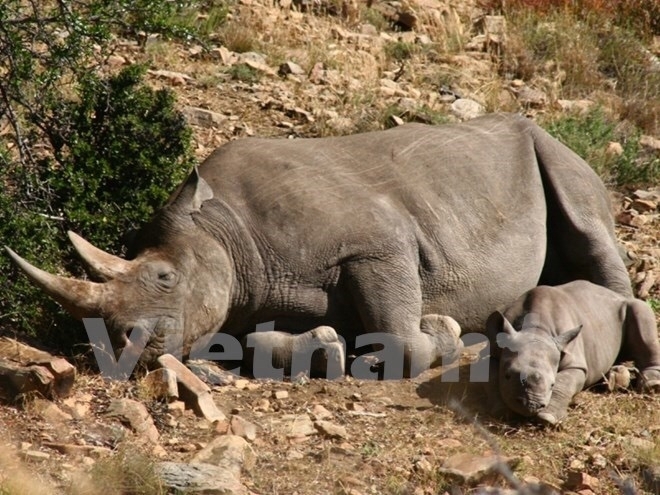 In recent years, the Vietnamese Government has step-by-step approached to solving the trade in wildlife. Vietnam’s functional agencies has also coordinated to carry out comprehensive investigations with inter-sector investigation teams.